On the 31st July 2018 Mosaic and The Prince’s Trust hosted its Mosaic Scotland Connect event. 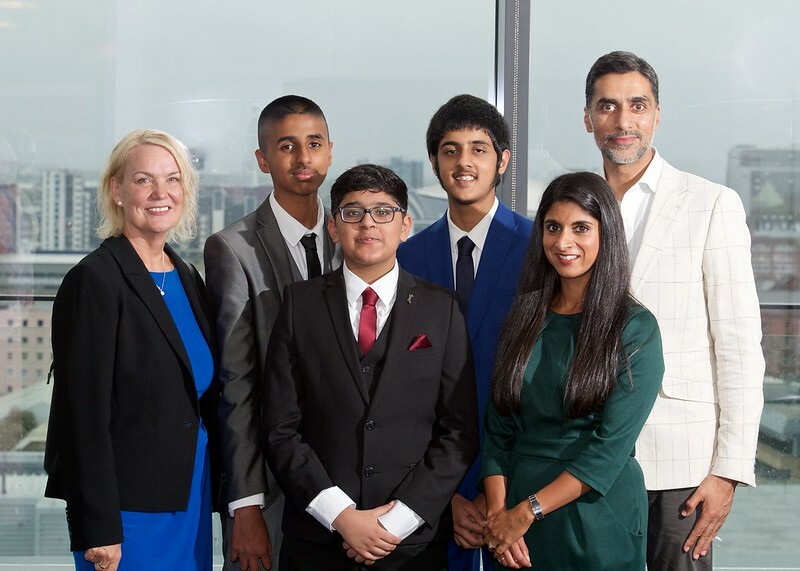 Held at MacRoberts LLP in Glasgow the event promoted ‘Relatable Role Models’ and featured a special Q&A from keynote speaker Rupa Mooker, HR Director and Employment Solicitor at MacRoberts LLP and a Mosaic Mentor. Students Yasreen, Sarfraz and Sair from Shawlands Academy, who had participated in the Mosaic Enterprise Challenge 2018 spoke eloquently about their experiences as mentees and the impact their mentor had on them. The fantastic evening brought together the wider Mosaic network to promote the value and impact of mentoring and to celebrate and connect the different components that make the Mosaic Initiative and mentoring programmes at The Prince’s Trust such a success in Scotland. You can sign up to mentor with Mosaic in 2018/19 here.